Love taking your doors off, but hate the hassle of swapping out your mirrors? Have mirror relocation brackets, but dislike the limited visibility they offer with doors on? 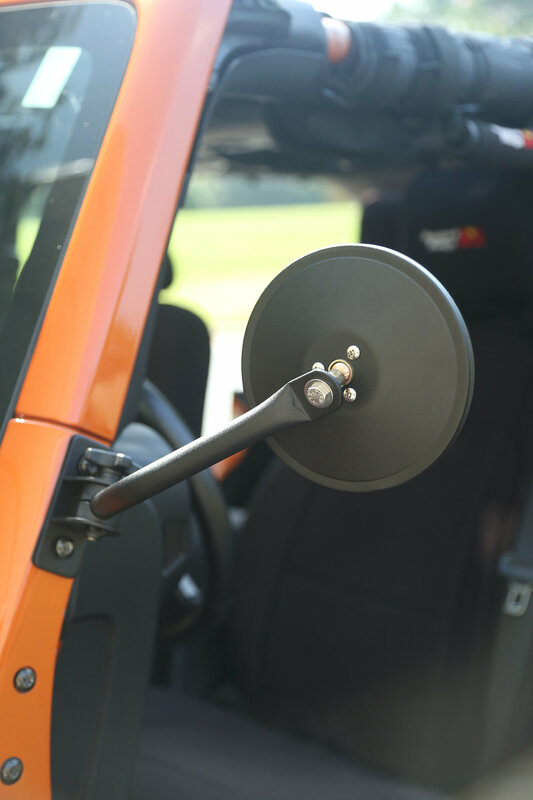 This pair of quick release side mirrors offers the perfect solution for your Wrangler. How quick can you remove or install the stylish quick release mirrors? In a word, quick! 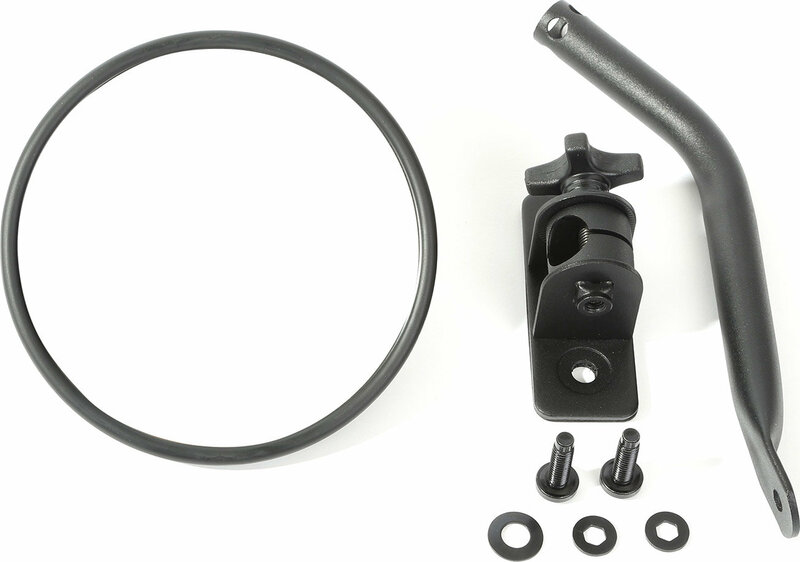 The mirrors mount to a bolt-on bracket and are secured with a locking knob that allows for easy installation and removal. The long adjustable arms give you great visibility with your doors off or on. Fits left and right side. They just don't stay where you put them. As soon as you get to highway speeds the mirror folds in, no matter how tight you have the set screw tightened.